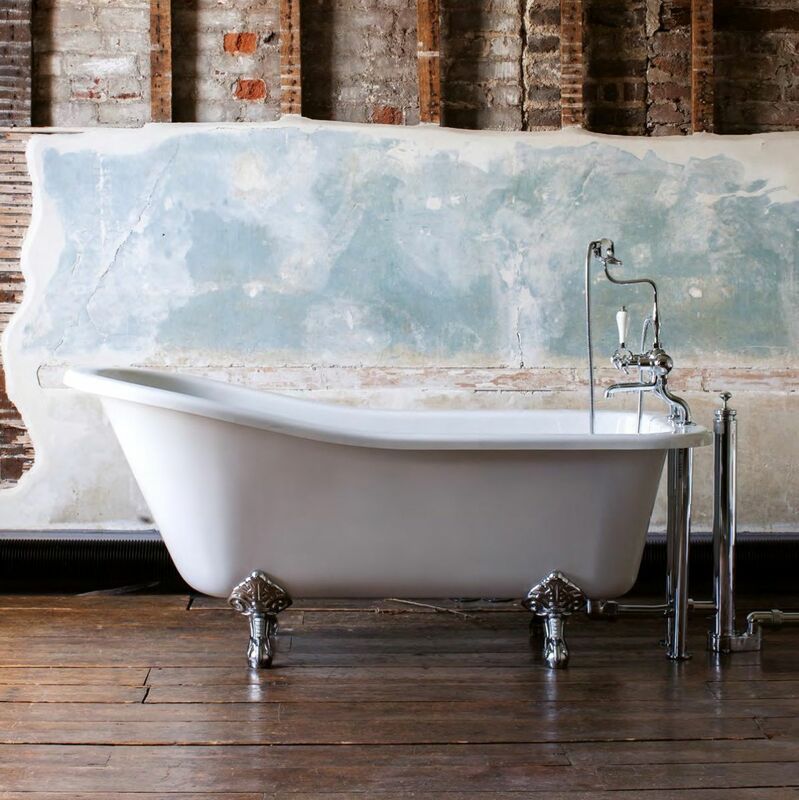 This Burlington Harewood slipper bath is distinctive because of its choice of unusual and bold feet. 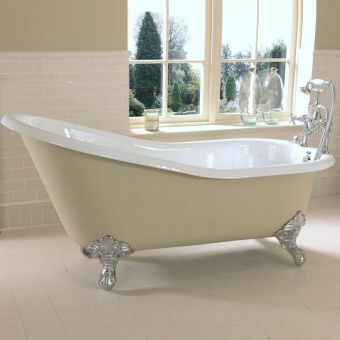 You can have classical, period or traditional, and each come in chrome, white or black. With so many choices, you are certain to find one you enjoy. 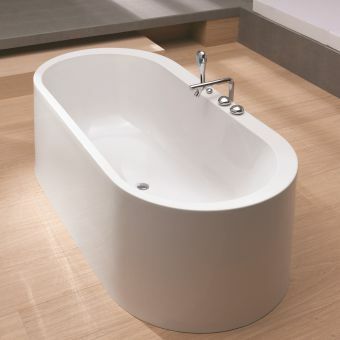 The feet themselves are adjustable, so you can make this bath level on most any kind of bathroom surface. 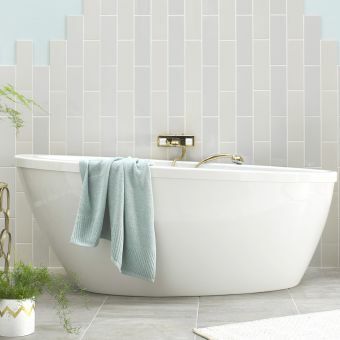 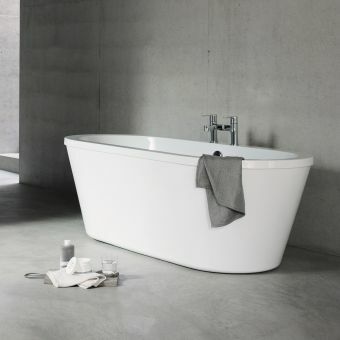 The design of this bath makes it long lasting and good for holding heat, so you can take a long and comfortable soak. 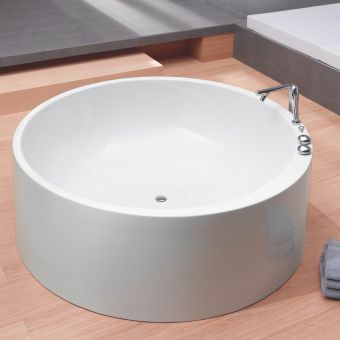 This bath is designed to accommodate several different kinds of free standing or deck mounted taps, so you have a large amount of design flexibility. 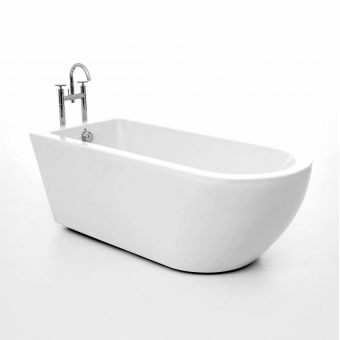 There are also no built in tap or overflow holes, so you can have them drilled to your individual desire.